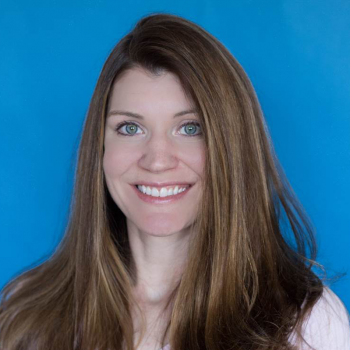 Holly Reynolds Buchen is a Certified Physician Assistant who specializes in acne treatment, psoriasis treatment, biologics, rosacea, wart treatment, skin cancer detection and Botox. She offers high quality and compassionate care to patients presenting with a wide variety of dermatologic diseases and concerns. Optimizing and excelling in all dermatological procedures, she strives to provide the most advanced care to patients. I enjoy helping others feel and look their best. It’s so rewarding to see my patients gain more confidence and self-esteem as their skin health improves. Holly is a very caring provider. She is gentle and knowledgeable. I like going to her. Very professional. Great staff. Prompt service. Professional service, answers questions accurately. A wonderful office with wonderful people. Fast, efficient, and felt heard. All great things! Keep up the good work! She was very professional and personable at the same time! Holly is an excellent provider.